Contrary to most promotional materials telling you to step out of your comfort zone, AVON is sending out the exact opposite message. This time, step into your comfort zone. AVON, being the company for women since the beginning, understands the extreme pressures women face in conforming to norms and standards. It's a holistic pressure, from lifestyle, to career, to appearance, and the list goes on. There is always this invisible mold of perfection that every woman must fit into, even if this mold is too unrealistic. But why dwell on the ways we don't conform, when we can dwell on the unique things that make us special? 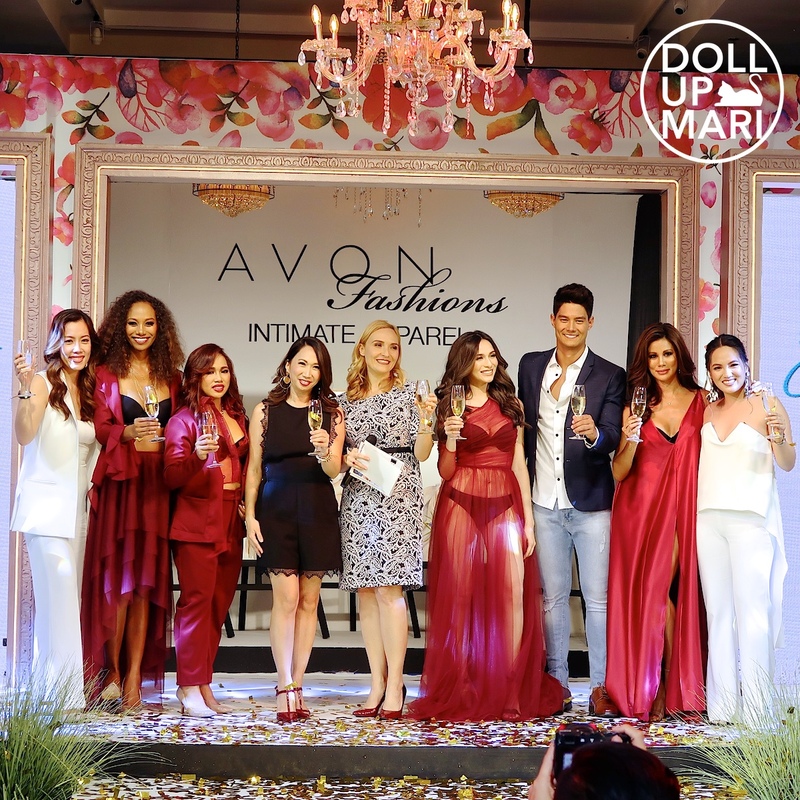 This is why AVON called on five extremely amazing women, who lead in their respective fields, and come with stories of resilience against conforming to the norms. And of course, as far as intimate wear is concerned, AVON has got your covered (no pun intended) with an extremely wide range of styles and sizes, to suit every woman's needs. Manila Private House quickly turned into a cute bra mall, and every guest was treated to bra shopping! Yaaaay! As seen here, AVON has a really wide selection of designs in a wide range of colors. There are also offerings for younger women, and offerings for more mature women. 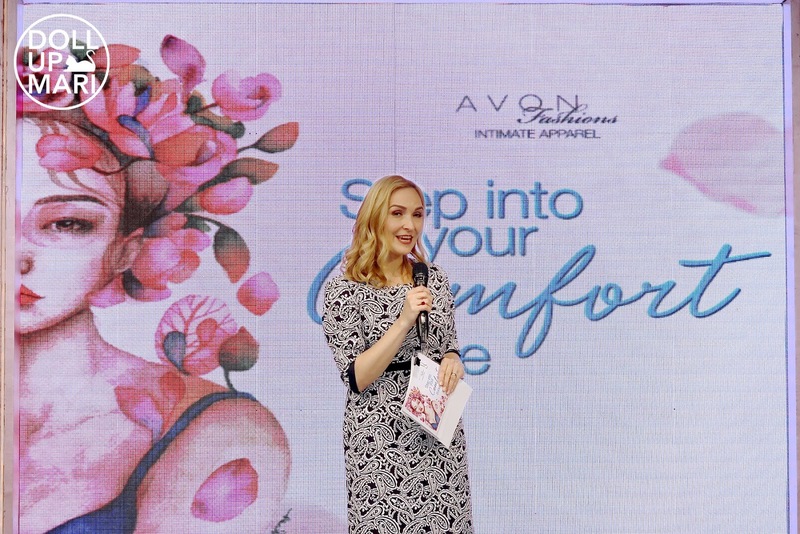 To start the program, Agnieska Isa, Executive Marketing Director of AVON Philippines shared her insights about today's woman. About how there are so many pressures to conform, and how important it is to be comfortable in one's own skin. 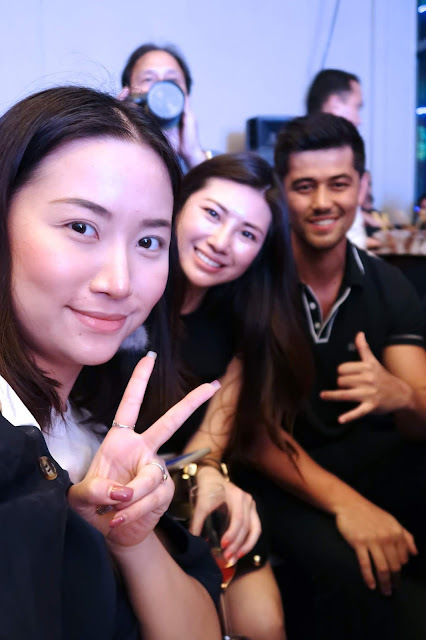 Of course, she also acknowledged the presence of AVON ladies in the audience. As a direct selling company, AVON prides itself in the AVON ladies who make it happen. Quickly, the fashion show begins. One by one, models in the audience area stand up and reveal their beautiful intimate wear. Sirene Sutton was beside me!!! I was mesmerized by her beauty!!! Of course, true to the brand's message, these foxy curvy ladies strutted their stuff! We were screaming and cheering everytime these two pretty ladies came out. 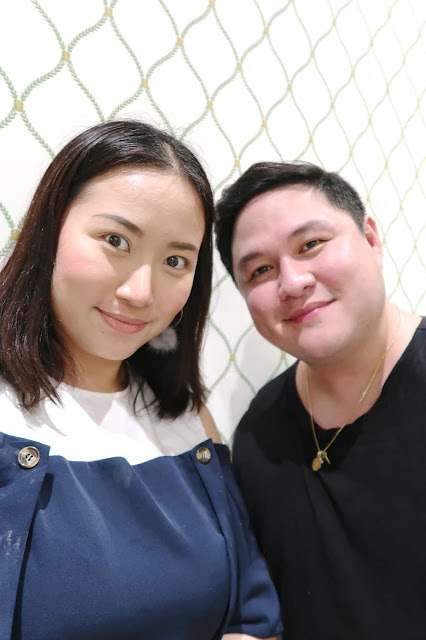 For me, I found myself cheering because I'm chubby as well, and I could've never foreseen that curvy people like us could actually make it to big time fashion shows like this in the Philippines! 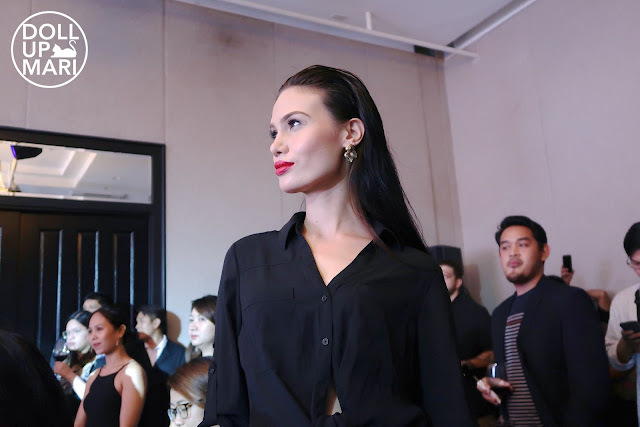 In the west, I feel that the landscape is already changing in modelling and we're slowly seeing more diversity, but for the Philippines, I feel that the modelling industry is still mostly homogenously slim and tall. We're making baby steps!!! Such a beautiful reveal of the paintings of the women! These lovely artworks were done by Steph Alvarez. According to Steph's social media, she did these 22"x30" portraits in watercolor. All cheers from the audience as Tricia Centeñera shows off her cute pink bra. Joey Mead is beaming from the audience, as you can see. And the beautiful ambassadresses! Too bad Alice Dixon was not here! Wilma Doesnt, Jennylyn Mercado, Hidylyn Diaz, and Tricia Centeñera each come with their own stories of struggles and eventual triumph. Wilma is a trailblazer in the modelling industry for making it to the top despite not being traditionally modelesque. Jennylyn's story is how difficult it is to be a single mother in showbiz, and how she does not let her circumstances get in the way of her career. Hidylyn is also coming forward with her struggles as an athlete before making it big. And Tricia's story is all about how she turned her life around after a failed marriage and started anew. Th ladies all look lovely!!! And as we can see, they are of different age groups, different careers, different body types, and yet they all slay. We look up to all of them. They are the living examples that women needn't have a cookie cutter format to success and happiness. And weee selfie time!!! I always see Mickey See at events, but he's often too busy to be approached. I finally got to take a photo with him! I also haven't seen Chelsea and Christian in a long time..
And now as I type this I totally miss Jeanne and Charlene!! !